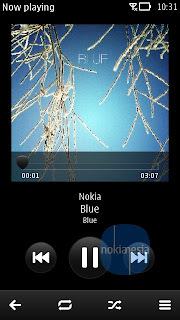 Home / News / nokia / Nokia Carla / Leaked Screen Shots of Nokia Carla OS ? 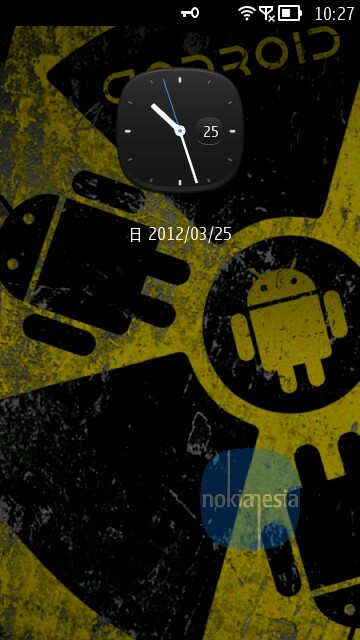 Leaked Screen Shots of Nokia Carla OS ? We receive some screenshot of Nokia Carla OS. This upcoming update should be for Trio Nokia Belle (Nokia 701, 700, 603) and also for the upcoming Nokia 808 Pureview from our reliable partner. Our partner said that all the screenshot are taken from Nokia Carla OS (this OS Still under development - maybe change on the next development / release date). And he said that, Until today (31 March 2012) There is no plan to bring this update to the 1st generation of Symbian^3 Devices like Nokia N8, E7, C7 and C6-01. Every plan can change in the future. Let see if this update coming to 1st generation of Symbian^3 Devices or Not. 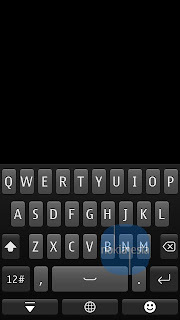 We think that all the screenshot shows the different between Nokia Belle, Belle FP1/2 with Nokia Carla OS. Definitely either FP1 or even FP2... But not project Carla... That's still 'Top Secret' - Donna is actually also being worked on but that is specifically for dual-core only handsets also... Watch out Nokia's coming about... I think we are about to be surprised by Nokia again... If only you know what i know about what nokia has in the pipeline... You wouldn't choose another company... The turtle always beats the hare. screen lock is better than android and apple.